Nearly 1.4 billion people living in 29 states, speaking over 23 languages, belonging to various castes and cultural backgrounds, India is a multidimensional country. The same goes with the food. Almost every city in the western world has a range of Indian restaurants, however, the food you encounter when you visit India may well surprise. The menu is long and there is so much more to the Indian cuisine than chicken tikka masala, Rogan josh and naan bread. The North Indian cuisine is heavily influenced by the Moguls who ruled these parts for centuries. It is from this tradition that we have been gifted the legacy of (mainly) meat dishes with thick, rich gravies, served with bread. In the south of India the ingredients and style of cooking are quite different. The South Indians are known for their liberal use of coconut, rice and spices, owing their rich cuisine to their Dravidian ancestors. Start your culinary tour from the “Capital city” of India, Delhi. 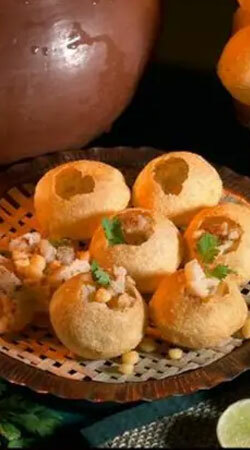 Delhi serves you some of the most popular North Indian dishes. Stroll through the busiest markets of Delhi, visit spice shops, interact with the local restaurant owners and their star cooks. 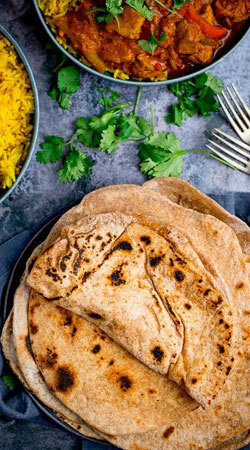 Try Parathas and Butter Chicken, the favourite food of the Delhi people. You may opt for cooking classes hosted by an experienced cook, who will introduce you to various Delhi delicacies. You can sample each food and even learn from them how to cook those dishes yourselves. 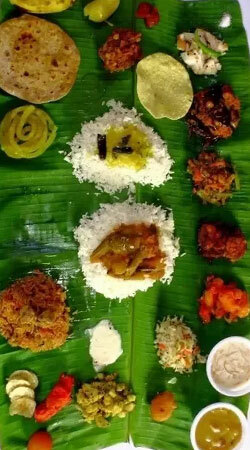 In Tamil Nadu, rice is the staple element and the vast majority of the people are strictly vegetarian. Food is viewed as much as a medicine and as a form of sustenance, with each ingredient used according to its effect on the various systems of the body. The Idly - vada, Pongal and the Masala Dosai are the must try in the list. Visit the local restaurants in Chennai or Chettinad and experience first-hand the taste of Tamilnadu. In Kerala where the population is a mixture of Hindu, Christian and Muslim communities, beef is a part of the diet, unlike elsewhere in India. Here too the ingredients used take on a slightly different look and taste, with significant use of coconut and banana in savoury dishes. 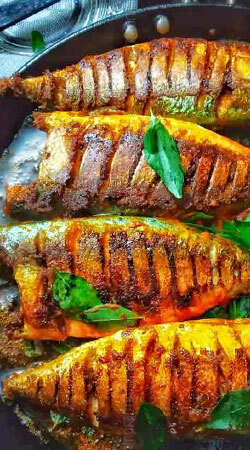 This part of India is also home to some spectacular catches of seafood and a highlight of many visits to Kerala’s beachside towns is the chance to select the fish one would like to eat from a fridge stocked with the catches of the day. The food at Rajasthan has a royal touch and you could find the same in the streets of Rajasthan. Visit local tea shops, try the special Rajasthani Tea and the delicious snacks they offer, escape the heat and try out the ice- Kulfies (local ice cream), try the Kachoris, a famous Rajasthani snack and lot of other mouth - watering food. You could also indulge yourselves in cooking classes where you would learn the secrets of the Rajasthani cusine. 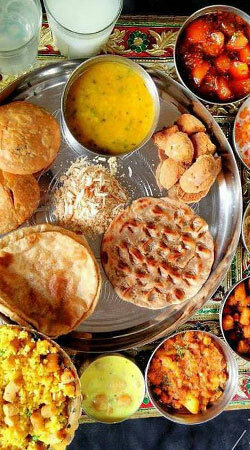 Try preparing the Rajasthani dishes yourselves with the help of experts. Roadside vendors and snack sellers are a common sight throughout the city of Mumbai and generally these are safe and healthy places to eat - after all, you can watch the food being prepared right in front of you. Samosas, Vada Paav, Aloo chat and many more delicious, inexpensive snacks are available on road and sampling them alongside the local population will bring you ever closer to life as it is lived in Mumbai.